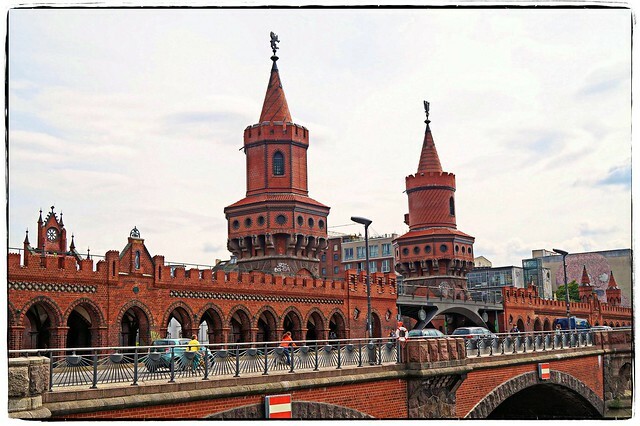 Berlin is one of the world’s great capitals, with a storied history — not all of it good. And it’s there that Canadian expat Andrea Babic is writing her own story: one of cross-continental love. She’s moved to Berlin to live with her partner, himself a German native. But, as Andrea reveals, it’s not always easy to pull up the stakes of your life for someone you love.